Thanks to the archives at Naropa, we can hear Ginsberg himself lecture on both the style and substance of Beat literary culture in a series of lectures he delivered in 1977 for his summer course called “Literary History of the Beats.” We’ve previously featured the extensive “specialized reading list” Ginsberg handed students for that class, which he titled “Celestial Homework.” In the first series of lectures—divided in 18 parts in the archive—hear him discuss the list. The Naropa archive describes the first lecture as diving “right into the 40's lives of Ginsberg, Kerouac, Burroughs, Herbert Huncke, and others living in NYC at that time. From consuming Benzadrine inhalers to the discovery of the void, Ginsberg's account and analyses are entertaining and lively as well as insightful." Hear part one of that talk at the top of the post, and part two just above. 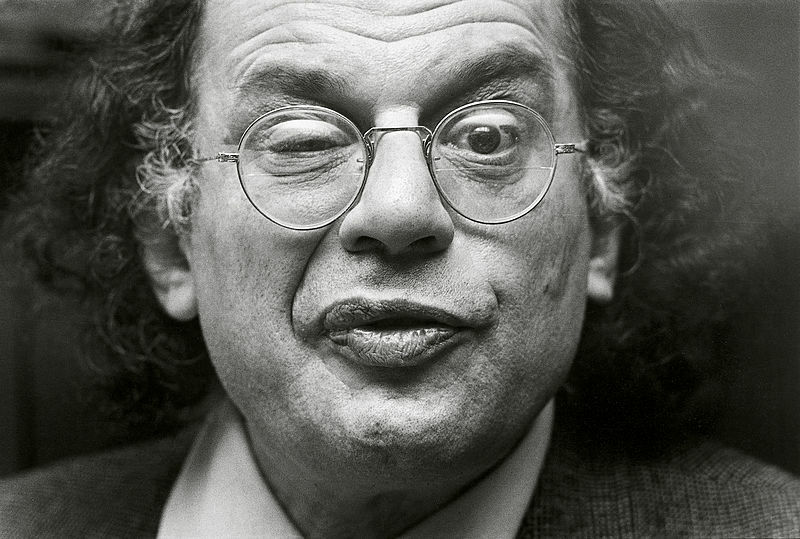 Ginsberg focuses on the 40s as the period of Beat origins in his 1977 class. Another section of the course—taught in 1981—covers the 50s, with topics such as “Burroughs’ recommended reading lists,” “Burroughs on drugs and society," and “the founding of the study of semantics.” Hear the first lecture in that series just above. Literary History of the Beats will be added to our collection, 1,300 Free Online Courses from Top Universities. Image above was taken by Marcelo Noah.